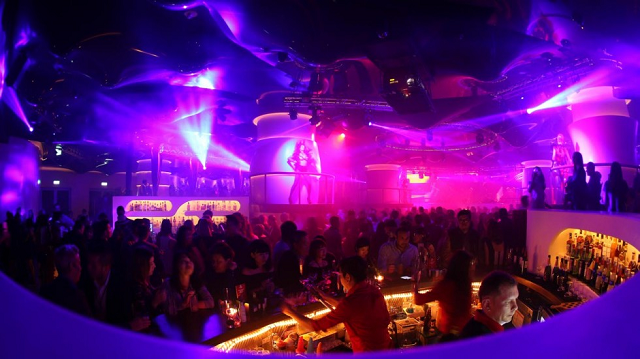 Macau is enjoying a resurgence not only in its gambling economy but its nightlife market as well. 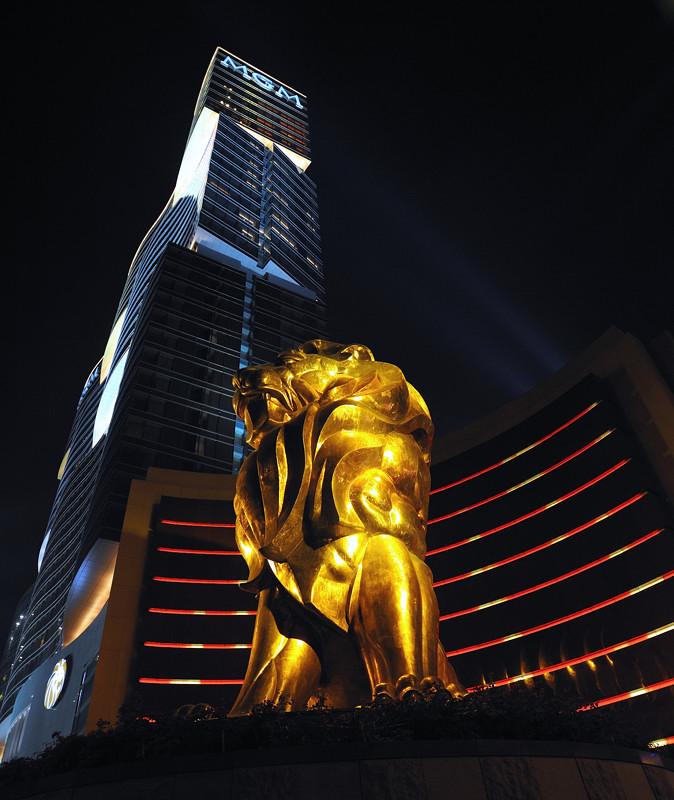 Macau has recently been enjoying a spectacular year as it recovers from the recent Chinese crackdown on illegal gambling and corruption. 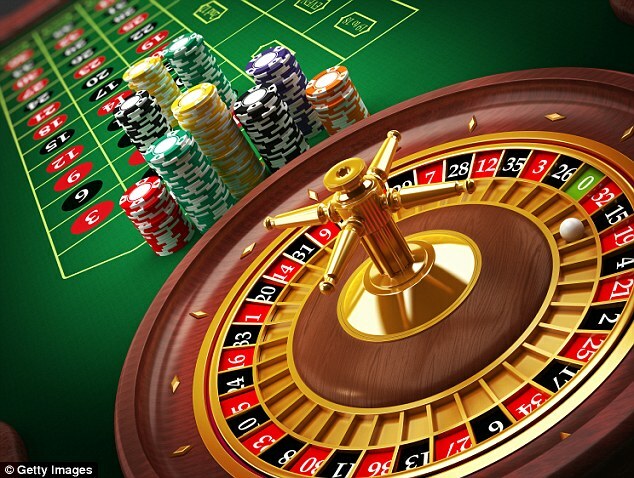 It’s a given that tourists go to Macau to gamble. Entrepreneurs and local operators are now seeing another potential market in nightclubbing and entertainment. 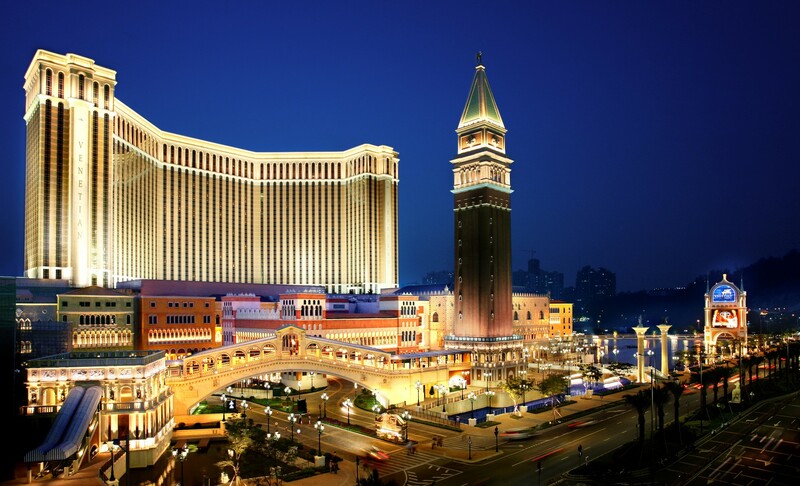 It’s now positioning Macau as Asia’s entertainment capital. Hong Kong-based entertainment agency Pomo & Stone is planning campaigns and events that will establish a new facade and breathe new life to the recovering Macau economy. Pomo & Stone Director Paco Chan aims to make Macau Asia’s part capital. Chan says that Macau offers more opportunities than Hong Kong in terms of marketing events and concerts. 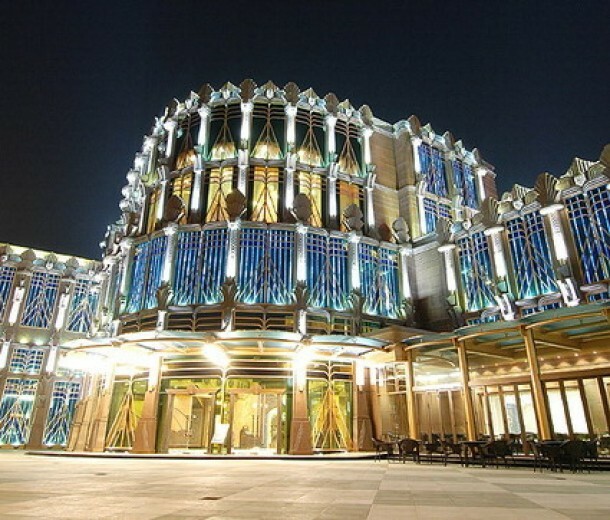 He cites that Macau can accommodate grand events and can book world-famous musicians in Macau. The issue would be how to promote the city as a go-to destination for big events. “A long time ago when I reached out to different artists and their managers they would say ‘Macau? 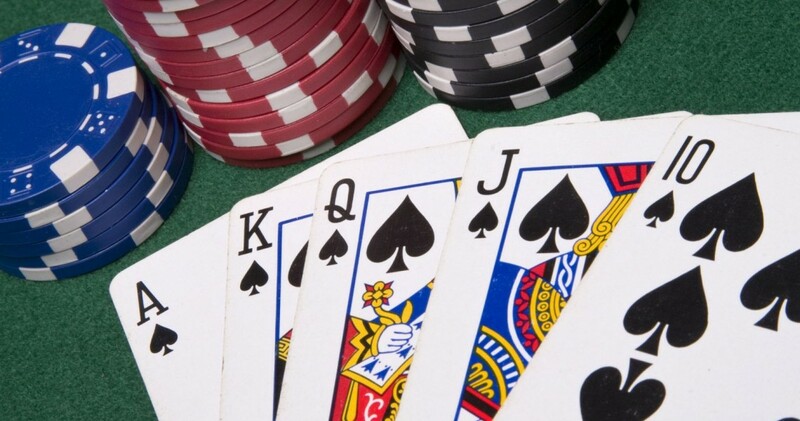 Where’s Macau?’ They’d never heard of it before,” Chan said. Macau has enough space for big events as well. Chan says it was a bit difficult to convince American artists like Jason Derulo and Chris Brown to perform in Macau. The reason? They don’t have any idea where Macau is. 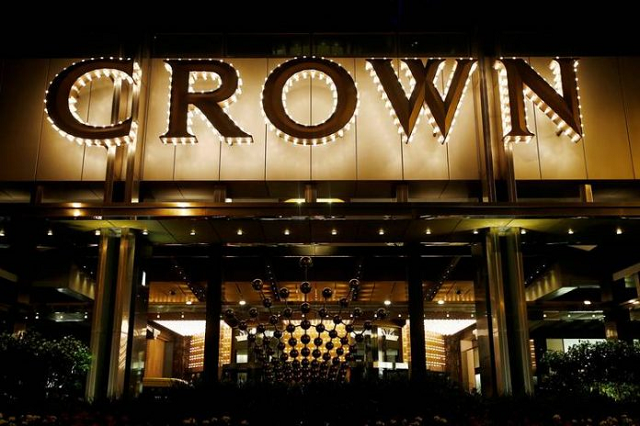 Pacha Macau’s Eddi Dean is optimistic that Macau’s re-emergence as Asia’s gambling capital will complement the recently opened Studio City nightclub. The Pacha Macau managing director is adamant to pave the way for a brand new quality nightlife revolution in the region. 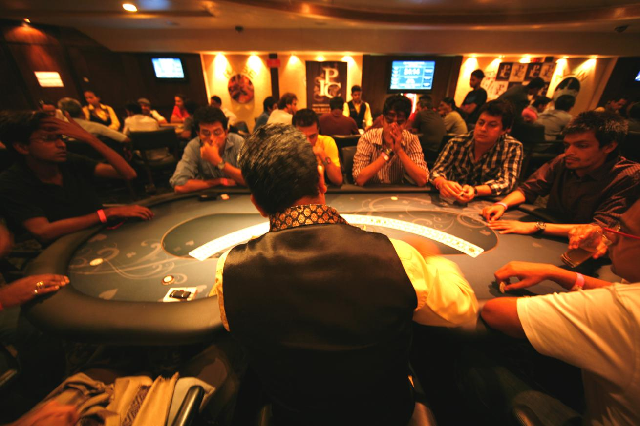 “Hopefully, more international clubs will come to Macau. 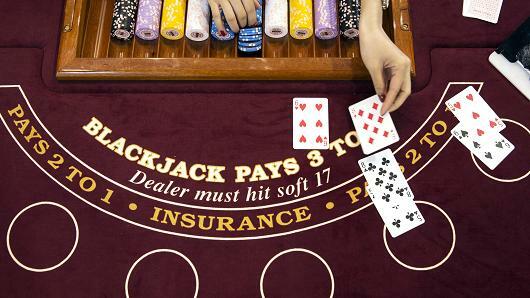 That will help build the identity of Macau as much more than just a place to come and gamble,” he said. Mr.Dean says that clubbing is more sophisticated nowadays. Millennials would like to have a more social ambiance where they can talk aside from dancing to loud music. 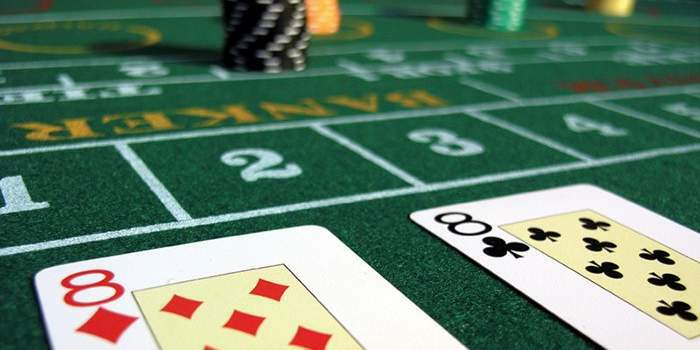 As Macau’s gambling economy presents new online gambling activities, clubs would be complemented as the digital becomes a marketing platform as well.